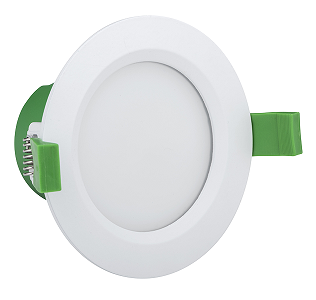 Clipsal TPDL1C1 white dimmable LED downlight. 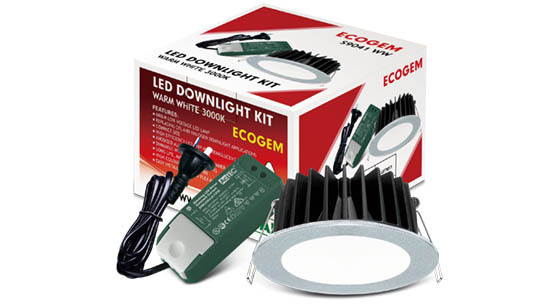 Price is for 1 downlight only. Can be set to warm white, cool white or daylight by a switch on the back. IP44 weatherproof. Complete with dimmable driver, plug and lead. 90 degree lighting angle. 92mm cut out. 9 Watt, 700 lumen output. 30,000 hours lamp life. Ring 02 96275596 or email direct_electrical@hotmail.com for a great price on 200 or more.